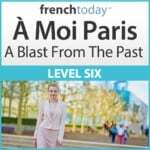 Buy À Moi Paris Level 5 and Level 6 Together and Save! 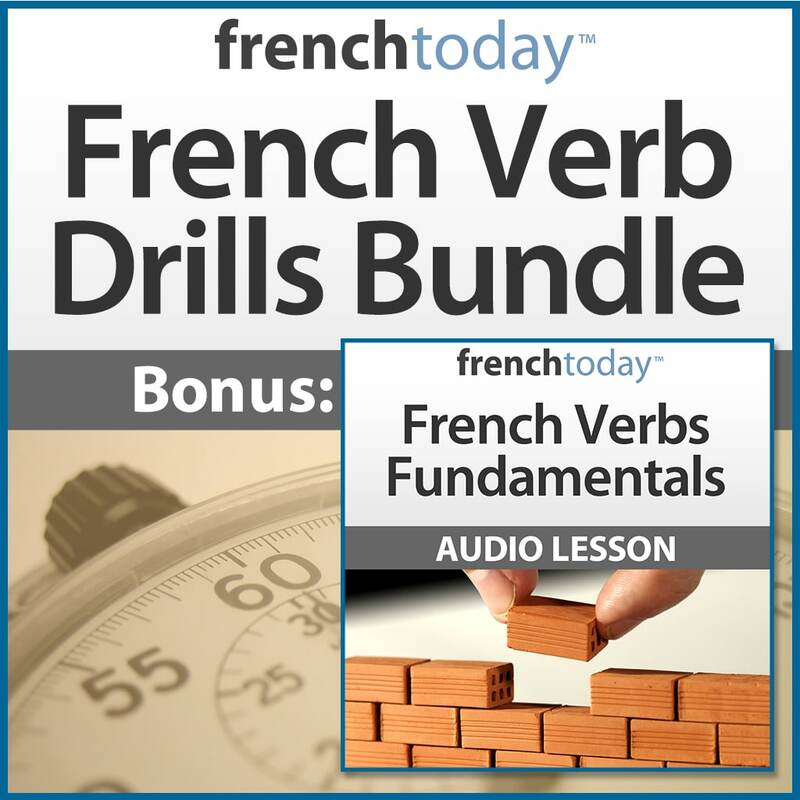 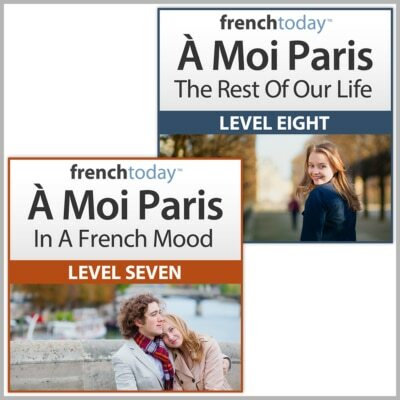 This bundle combines both of the upper intermediate level French audiobooks for a great price! 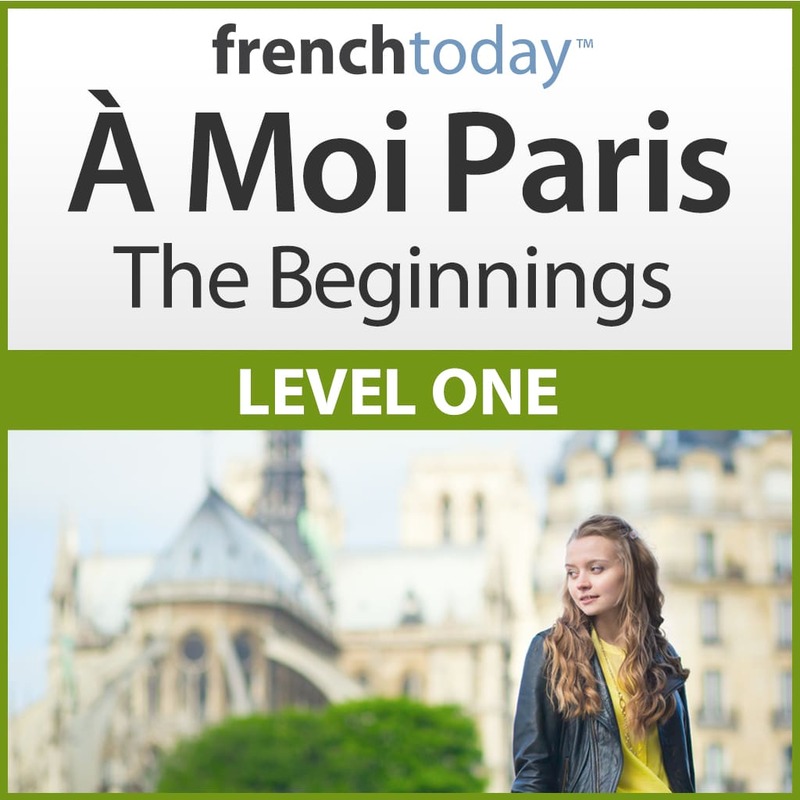 Master the past and future tenses and unlock the secrets of Passé Composé versus Imparfait, the elusive “On” and more. 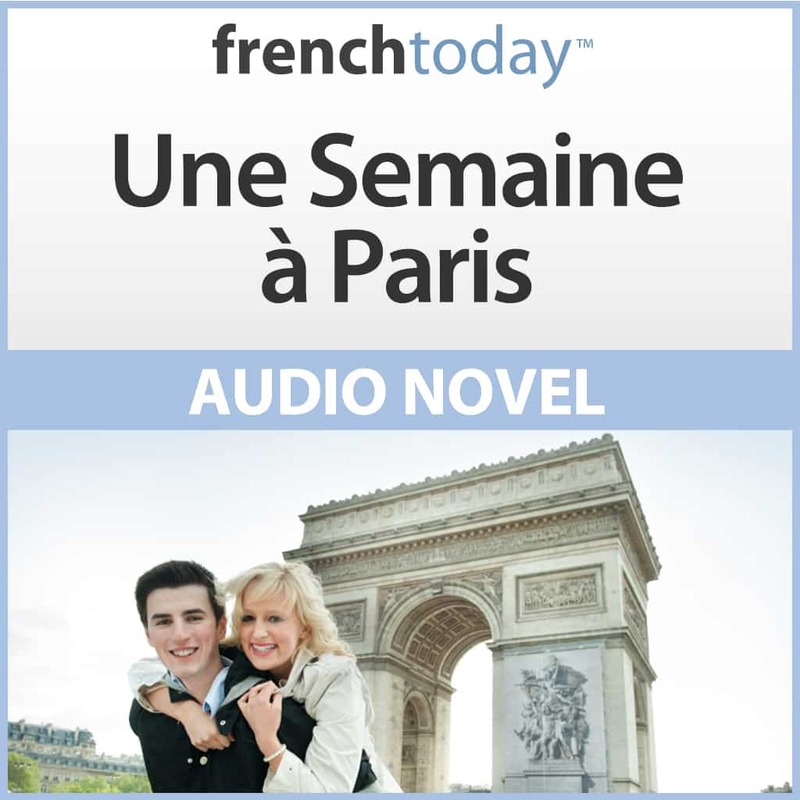 Continue the adventures of Mary and learn the French tenses in context in the novel section recorded at two different speeds. 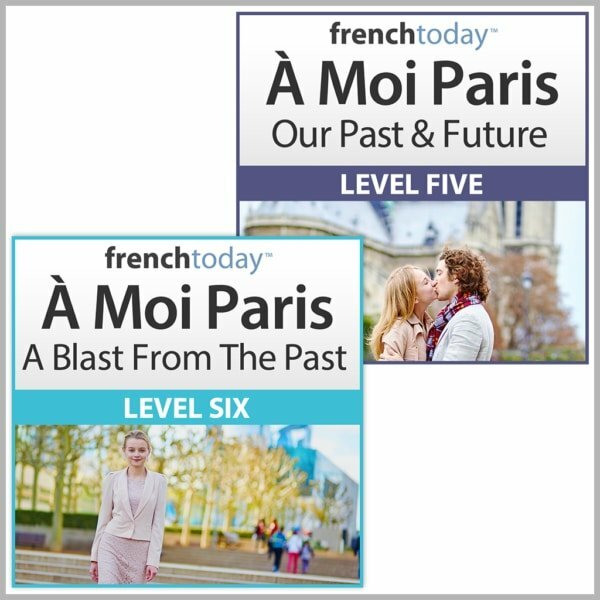 Consolidate your understanding of the tenses of the past and future, and continue your transition into more advanced French conjugation and grammar concepts with this companion audio novel featuring longer dialogues, all kinds of fun idioms and more advanced expressions. 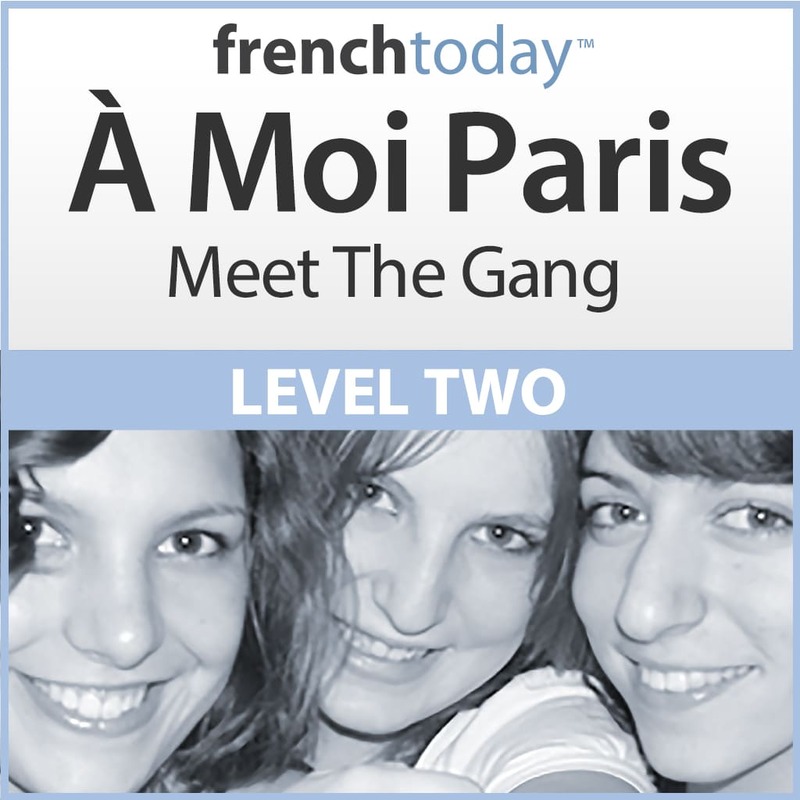 Practice your French tenses out-loud with the Q&A section.